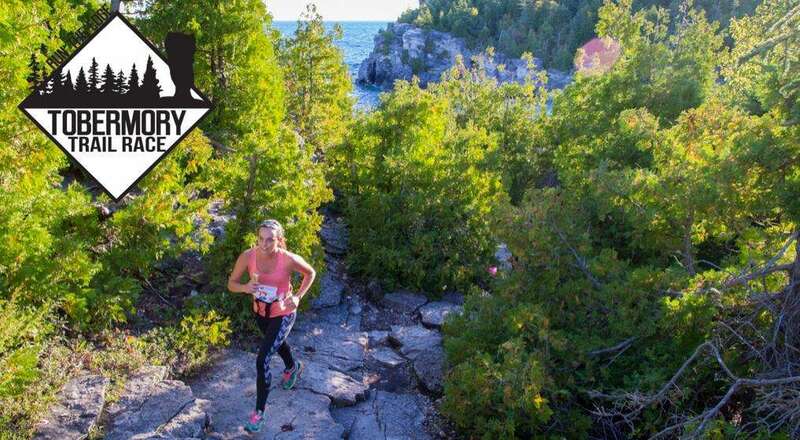 Run The Edge: Trail Marathon, Half Marathon, Trail Marathon Relay and Flowerpot Island 5K. All on the Beautiful Bruce Peninsula and all supporting local charities and causes. Thanks to Blue Heron Cruises, Parks Canada and Leeside’s Restaurant, plus all our volunteers, landowners and race partners for helping us organize such an exciting weekend.